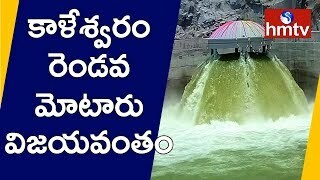 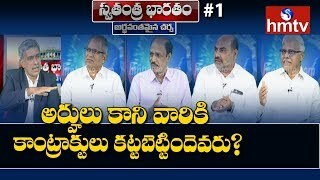 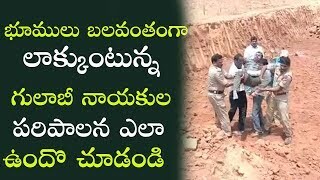 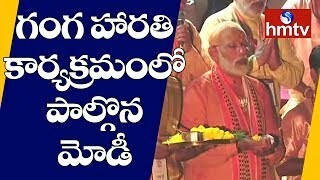 Watch మీ వ్యవస్థలతోనే మీరు బాధపడే రోజు వస్తుంది - Chandrababu | Dharma Porata Deeksha | hmtv here. 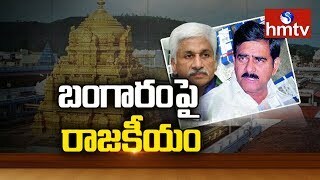 This news was telecasted on Monday 11th of February 2019 11:31:23 AM in HMTV. 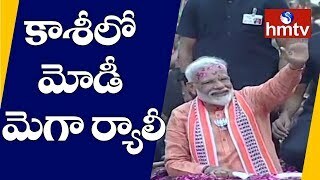 HMTV is a 24-hour Telugu news channel. 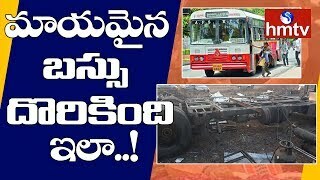 It is owned by Hyderabad Media House Ltd. Watch Latest Updated telugu News videos, Film News, Shows.